In general, commercial property investors are allocating more capital to real estate worldwide, but Asian investors, in particular, now represent five out of the 10 biggest cross border spenders in 2017. According to a recent Jones Lang LaSalle (JLL) report, Inter-regional investment reached US$19.5 billion (RM83.3 billion) in Q2 2017, up 71% from the same period last year. 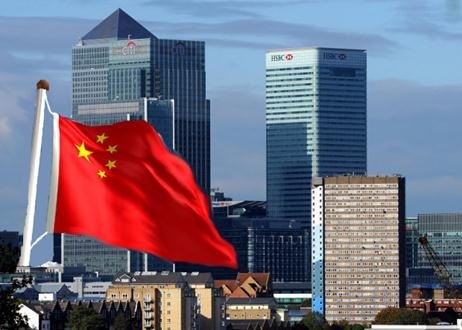 No surprise, China was the biggest source of Asian cross-border capital into real estate in the first half of the year – and the third largest after the Germany and the United Kingdom – at US$6.2 billion (RM26.5 billion). Aside from China, the JLL report said that Asia’s biggest spenders were Hong Kong with US$4.9 billion(RM20.9), Singapore with US$4.1 billion(RM17.5), South Korea with US$1.9 billion(RM8.1) and Japan US$1.6 billion(RM6.8 billion). Interestingly, almost all their capital was targeted the world’s three largest and most liquid real estate markets. The United States received US$10 billion (RM42.7), the UK US$6 billion (RM25.6 billion), while Germany pocketed US$2 billion (RM8.54). 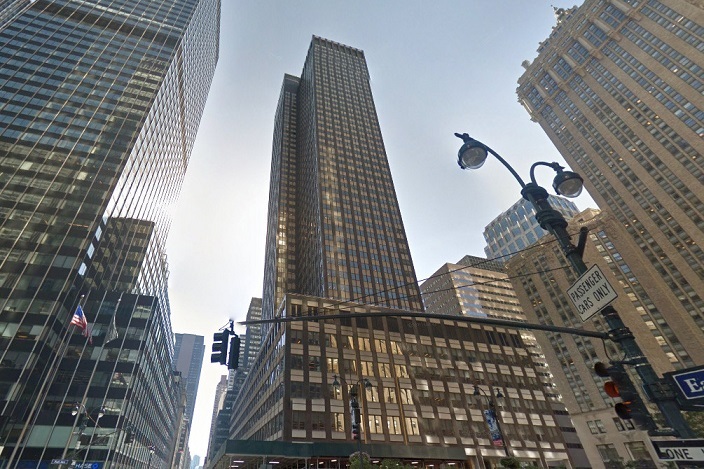 The purchase of 245 Park Avenue is the biggest single asset acquisition of the year. However, China is clearly the star performer of the region. 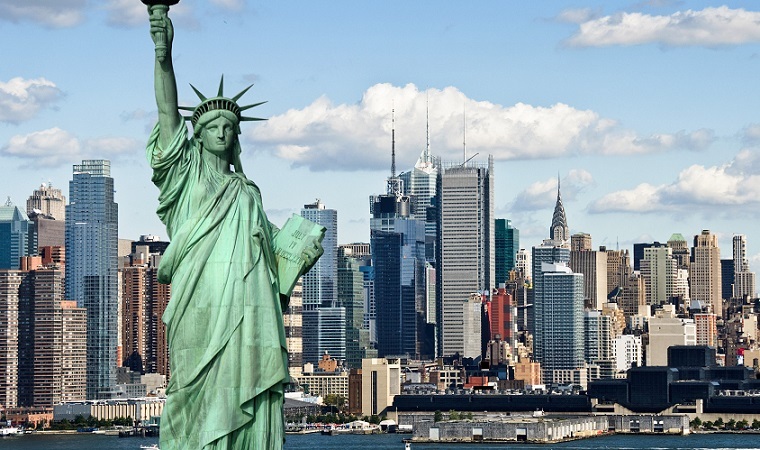 It what was likely to be the biggest single asset acquisition of the year, Chinese conglomerate HNA acquired 245 Park Avenue, a Midtown New York City office tower, for US$2.21 billion (RM9.4 billion) in May. JLL’s Global Capital Markets research director David Green-Morgan said the purchase underscores the continued prominence of Chinese capital in global real estate markets despite capital controls. “Given this is the first wave of Chinese capital going global, it remains concentrated on the biggest, most liquid markets in the world,” he added. Asians do indeed have one eye on the global market, but JLL pointed out that they continue to hunt for deals closer to home. The key assets they seem to be on the lookout for are office or logistics properties across the region. Domestic investments amounted to $49 billion (RM209.3 billion) in Asia Pacific in Q2. Domestic demand continues to drive the Chinese real estate market in particular, but foreign buyer interest is on the rise, accounting for a third of total transaction volumes in Q2. China was the biggest source of Asian cross-border capital into global real estate . However, JLL seems certain that the industrial sector is poised to be the next big thing in global property. The office sector continues to be the top option for investors, but industrial properties have rapidly risen to become the next most sought-after asset. In fact, there has been a 28% surge in buying activity in this sector since the second quarter of last year. “There is huge demand for scale in the industrial and logistics sector globally,” explained Green-Morgan. In Asia Pacific, total transaction volumes amounted to $31 billion (RM132.4 billion) in Q2 2017, up 6% from Q1. Global real estate transaction volumes came in at $153 billion (RM653.4 billion) for Q2 2017, up 7% from Q1.